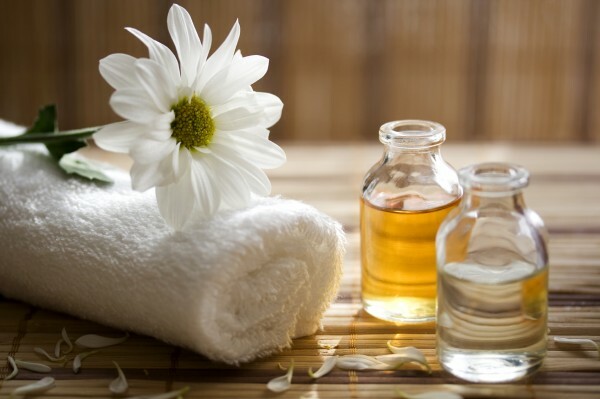 Tranquil Flame Bodyworks provides professional massage therapy and bodywork to clients of all backgrounds and ages. While the therapist specializes in Therapeutic Sports Massage, she also offers relaxing Swedish massages, pediatric massages, pre-natal massages, and a hot stone massage. She is also available to come to your home or office for an on-site massage. Care for the body, mind, and spirit. The more you extend kindness to yourself, the more it will become your automatic response to others. Care for the body, mind, and spirit. The more you extend kindness to yourself, the more it will become your automatic response to others.